You're all set! Confirm you want deals for Exton Vision Center in -zip-? 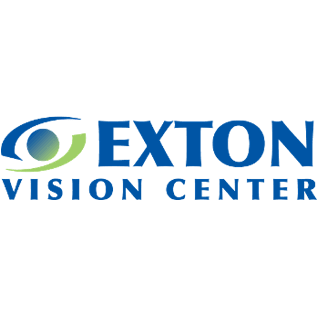 As an optical center, Exton Vision Center in Exton, Pennsylvania, covers all types of eye services, including eye exams to contact lens fittings. With more than 25 years of experience, we offer hands-on, personalized help to make sure you select the best frames and lenses for your lifestyle.